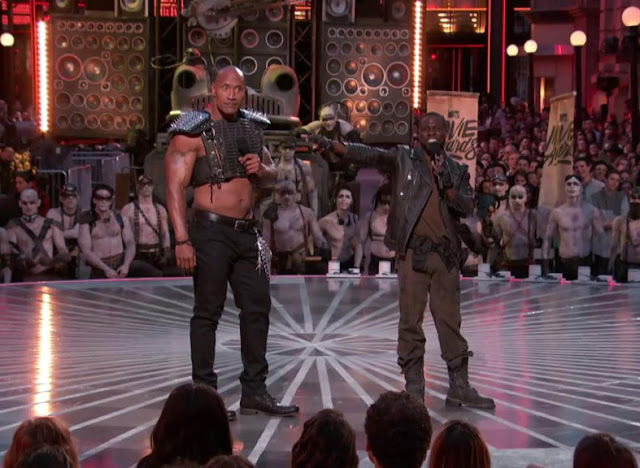 It was a mad opening for this year’s MTV Movie Awards as hosts Dwayne Johnson and Kevin Hart kicked off the awards show with a “Mad Max”-style entrance – yes, complete with a guitar that throws fire. 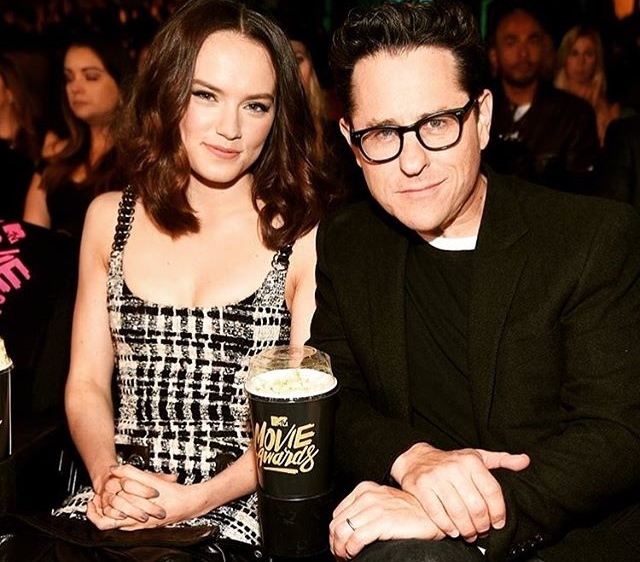 “Star Wars: The Force Awakens” had arisen as the awards show’s biggest winner this year as not only did it bring home three awards in total, but it also bagged the biggest prize of the night when the epic space saga was named Movie of the Year. Fashion-wise, the stars walking the red carpet of this year’s MTV Movie Awards opted for sleek and mostly monochromatic looks (almost everyone dressed in black). and Jessica Chastain (Photo source: Frederick M. Brown / Getty Images). “Suicide Squad’s” Cara Delevingne (Photo source: Frederick M. Brown / Getty Images). The awards show also featured performances by singers Halsey (with her haunting “Castle”) and Ariana Grande (singing like a “Dangerous Woman”). Not to be outdone, Johnson and Hart also did their own number onstage with a hilarious performance that includes a line about Leonardo DiCaprio and his “Revenant” bear encounter. The opening by Dwayne Johnson and Kevin Hart was a little “Mad”. 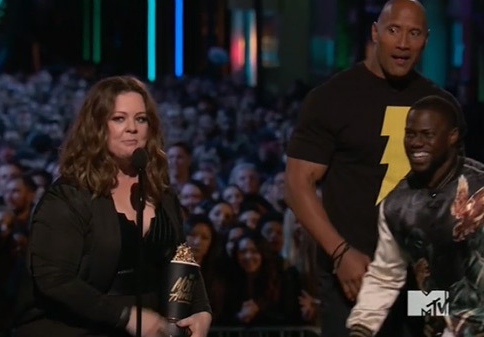 Melissa McCarthy accepting her Comedic Genius Award. (Photo source: Larry Busacca / Getty Images).